Last week, I decided to “scare” up a bunch of haunted hotels for your reading pleasure, so this week I thought it would be appropriate to tell you about some haunted restaurants. The first one is The Hope and Anchor Pub in Rockford, Illinois. I found out about it when I asked Kathi Kresol from Haunted Rockford for a restaurant suggestion after we had finished the Dead Guy Festival. I was looking for great fish and chips, she was offering me an experience I wouldn’t forget. This is what Kathi says about the Pub on her website. “The Hope and Anchor English Pub can boast the title of one of “Rockford’s Oldest Restaurants.” It is also one of the most haunted, at least according to owner Kreena Robbins. Kreena and her husband, Ian have been the owners for almost six years now and they really embrace the fact that their place is haunted. There are also tales of someone playing tricks on people in the bathrooms. Sometimes when staff is in the building when no guests are present, they will hear the sound of the faucets turning on. People who knew Tony Salamone (the former owner) always mention that he loved to play tricks on people. He also liked women, especially attractive blondes. According to Haunted Rockford psychics, Paul Smith and Sara Bowker, he still does. My husband and I certainly got the “feelies” when we were there, and I was pretty sure I had company in the Ladies Room. But the fish and chips were amazing! 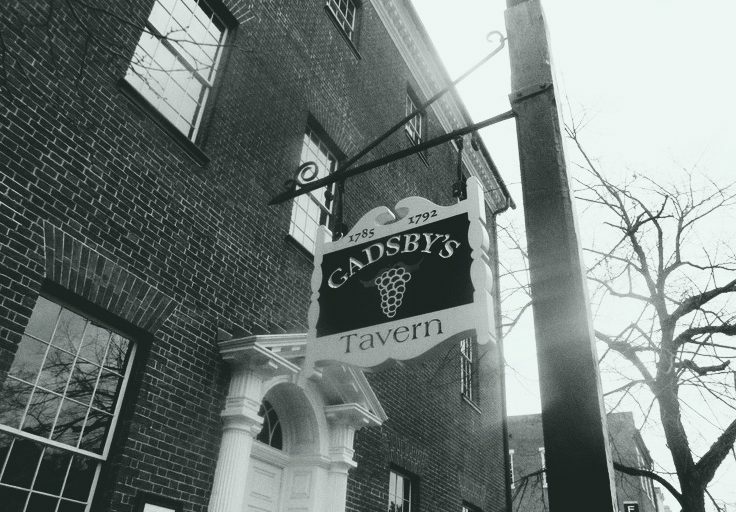 The Gadsby Tavern will be our final stop for this tour of haunted restaurants. It’s located in Alexandria, VA on North Royal Street. 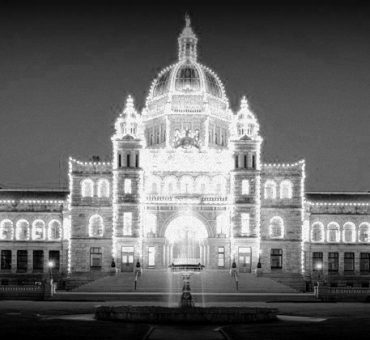 The history of the building and wonderful pictures can be found at Haunted Houses website. The history of the ghost is one of those sad and beautiful stories. In 1816, a man and a woman got off the boat from the West Indies and booked room #8 at the inn. The woman became very sick and made everyone promise they would not reveal her or her husband’s name. Several days later she died. She was buried with a lovely poem on her tombstone and only the name, “Female Stranger.” Her “husband” then left town without paying anyone – not the hotel bill, the doctor, or the funeral home. There was quite a bit of speculation about who this couple was. Some thought they were con artists, others thought they weren’t, um, quite husband and wife and were hiding an affair, and still another theory was that the woman was Aaron Burr’s daughter, Theodosia, who was supposed to have died at sea. Whatever the case, he left, and she didn’t. She has actually become a permanent resident of the tavern and has been seen a number of times. Haunted Houses has quite a listing of her manifestations. “Described as a gentle soul who is trying to enjoy the beauty of the hotel. She tries to participate in activities offered in this world, even if she is in spirit. Dressed in an evening gown, she sometimes likes to crash events in the ballroom. At one ballroom dance around the turn of the 20th century, a young man saw this lovely unknown female in solid form dressed in an early 19th century gown, standing across the room from him. She smiled at him and wanted to dance. He sent across the room to ask her to dance but she floated out the door and disappeared outside room 8. She has been seen in her old hotel room, Room #8, and walking the hallways of The City Hotel building, feeling right at home. She made an appearance in the downstairs dining room, perhaps wanting to be seated, or have room service brought to her room. A young college student on summer break had just gotten a job as a waitress. On her first day, she had gotten her order from the kitchen to bring to a table. When she turned around, the female entity was standing right in front of her, in semi-solid form, staring at her. The startled college student, dropped her order and ran out of the dining room. Needless to say, the entity didn’t get her order in. To get a change in scenery, she also has been seen strolling around the area of her grave. 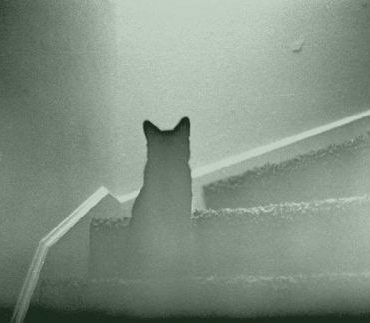 Personal experiences have been reported for many, many years of seeing this unknown female entity, which began soon after her death. Would you like a ghost with that burger? Kids Say the Darndest Things…. Fun stories! I try not to go to haunted eateries cause I can’t eat! Spend all my time looking and feeling! LOL!!! I agree!!! Thanks for the comment!! !